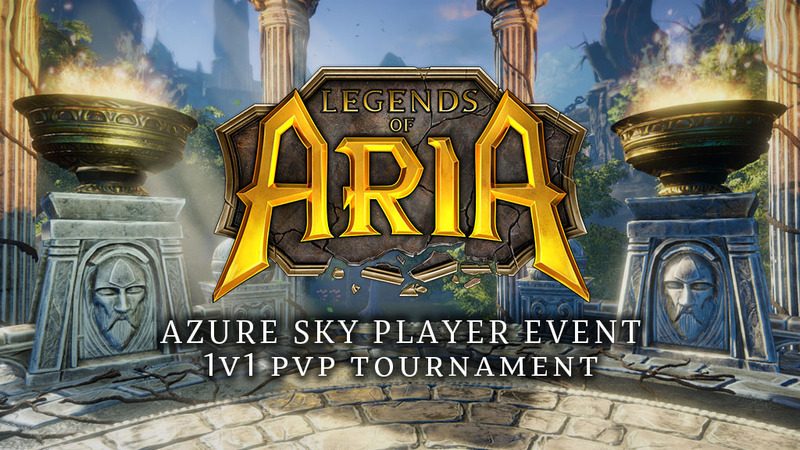 One of our players, Nazgul, will be hosting a new 1v1 PvP Tournament on Azure Sky on Saturday, March 30, at 8pm Eastern Time. Nazgul has created an arena for the event, and you can find the exact location here. Upper bracket matches consist of up to three rounds (best of two), while lower bracket is one round only. The Grand Final is up to five rounds – best of three, or 2 K.O. Each round has a five-minute duration. If time expires, the winner will be selected by the judges. Killing your opponent results in a K.O. 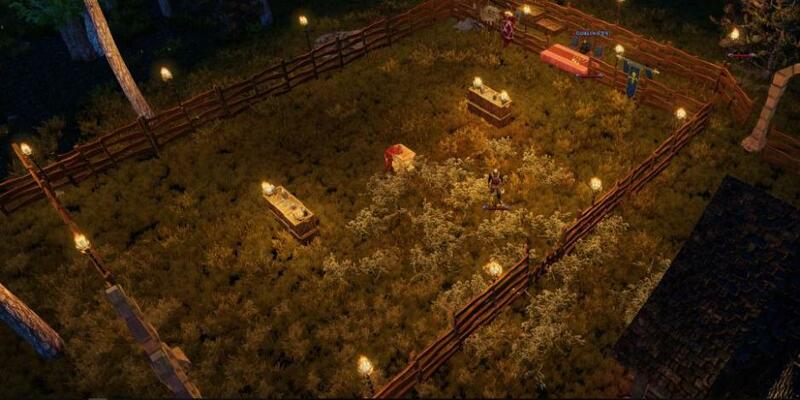 Looting is not permitted, nor is attacking someone anywhere outside of the Arena. You can check out the highlights from the last PvP event below. To read the full list of rules, and to learn more about how to participate, you can check out the event Discord server here.